It’s that time of year! 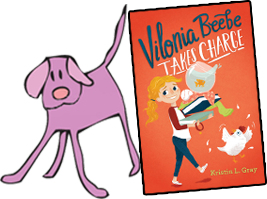 Picture Book Idea Month. 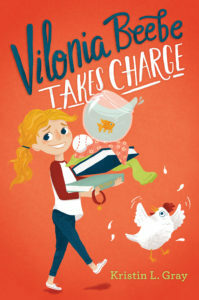 Generate 30 picture book ideas in the month of November. 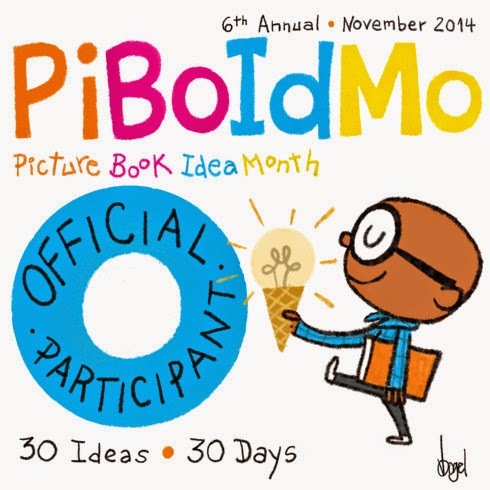 Participants who register for PiBoIdMo and complete the 30-idea challenge will be eligible for prizes, including signed picture books, original art, critiques, Skype sessions and feedback from one of ten picture book agents. I’ve taken part of PiBoIdMo since the beginning. I love having a springboard of ideas (some great, others not so much) I can work from year round. (Thank you, Tara!) A helpful hint: I actually use the Notesy app that syncs from my laptop to my phone, so I can jot down ideas wherever I may be. So, good luck! Here’s to a creative month! Last year was my first year participating. It was fun, but I didn't do much with my ideas. This year I'm writing rough drafts for the most compelling ones as I go, and it's so much more fun. They don't all work, but that's okay. So happy to read a draft for you, Myrna. I completed the challenge with 31 ideas.